Let us help break the Sub-Prime cycle. Our Fresh Start program is designed to make sure you have the best selection possible that is tailored to fit your needs and the lender's needs. Blue Springs Ford is family owned and has been in Kansas City for over 40 years. Over the years we have established relationships with over 50 lenders and have access to over 500 vehicles. All of our vehicles have been through a quality and safety inspection to prevent out of pocket expenses that come with vehicle ownership for as long as possible. Lender's like to see vehicles that have a high book value, and can lend below that value as much as possible. Our dedicated acquisitions team hand picks the inventory to make sure we have ideal vehicle that can support the best finance terms possible. Credit is all about having a track record to show one's ability to repay debt. You want to save time and know the finance terms while shopping online? Our Fresh Start program will work hard for your pre-approval in seconds. We have the biggest and most understanding lenders in the country. We safegaurd your confidential information to the highest security standards. Complete the secured form and receive an instant credit decision. It is really interesting how just a 3 digit score can determine what type of role your financial life will consist of. So that lending practices are kept fair and consistent, certain credit reports will publish a score that lenders will use to weigh credit worthiness and level of risk. 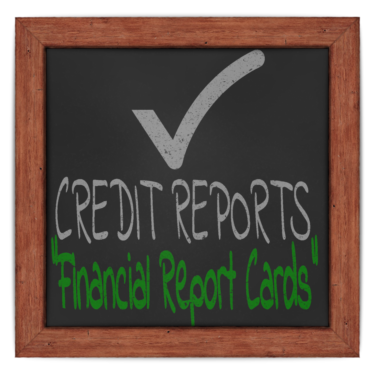 A credit score will usually reflect what type of bank program you may qualify for, or will correlate to a particular interest rate that is determined by a tier or "grading system". 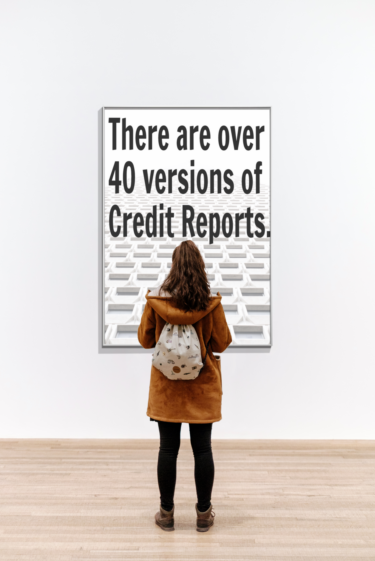 The content and depth of the credit history displayed on the credit report is considered when an application is offered to a lender or a bank that will ultimately determine if the offering will be approved, declined, or counter-approved. The staff that operate our Fresh Start program make sure that lenders are aware of the positive that we all have in our lives. We know that there is much more to one's willingness to pay other than numbers and formulas. We will listen to your story and make sure that the lenders and the banks are aware of any circumstances that were out of your control in the past. Got questions first? Get what you need here. Be sure to watch the video below to get a sneak peak into what's waiting for you regardless if you buy a vehicle or not. Just simply allow us to help you get that fresh start that some need every now and then. Breaking the Sub-prime cycle once and for all. We will enroll you into our optional Attorney Based Credit Repair Referral program. It is our way of making sure our customers know that the law can work in their favor when it comes to credit reports. Behind the program is Kansas City's leading Credit Repair Law Firm, Credit Law Center. When we get a chance to connect about the approval and appointment process, we will discuss further about how buying a car from Blue Springs ford can literally change your life.